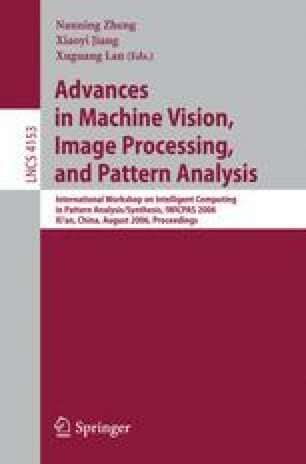 Numerous high-quality image stitching algorithms have been published in the recent years. Mosaics created by these methods are of high quality if the input images are not distorted. However, if the source images are blurred, parts of the resulting mosaic will be blurred also. In this paper we propose a method to create high-quality panoramas from video sequences that contain also low-quality frames. Moreover, our method is computationally efficient, which makes it attractive for hand-held devices. The algorithm uses motion detection to display correctly moving objects in the sequence. The colors of the mosaic are also balanced to handle changes in camera exposure times.